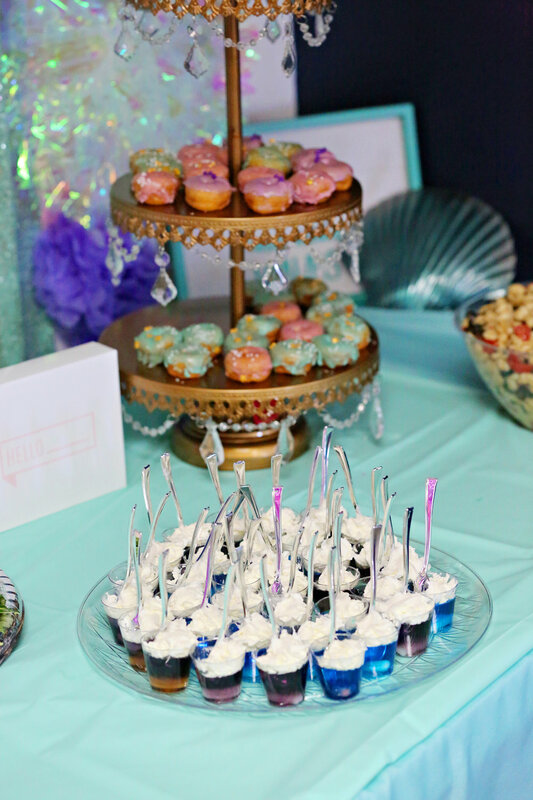 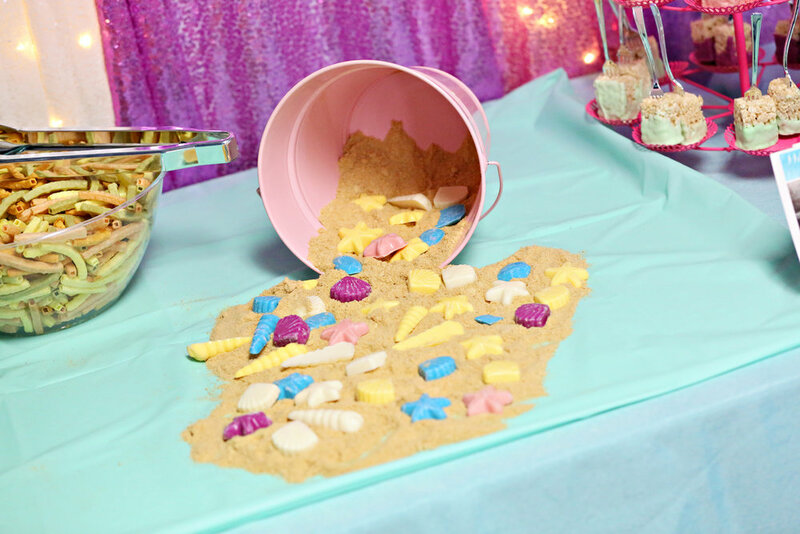 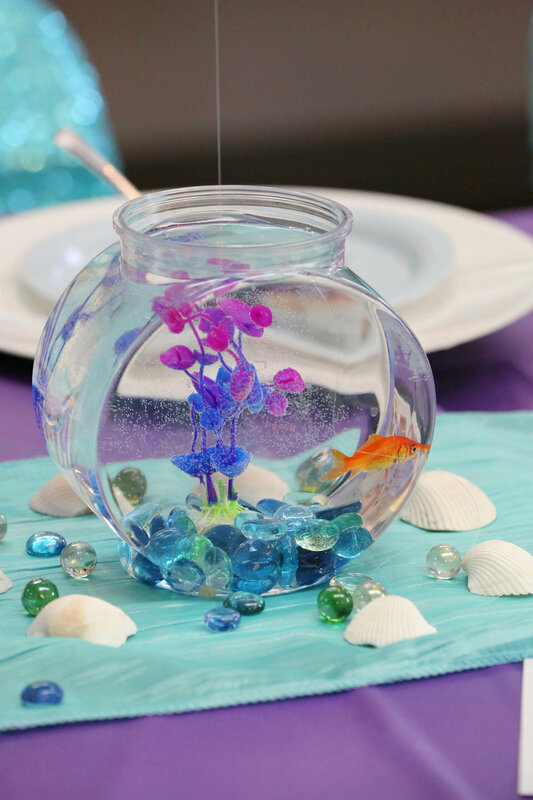 Mermaid Shellabration Tea Party - What a FINTASTIC Time! 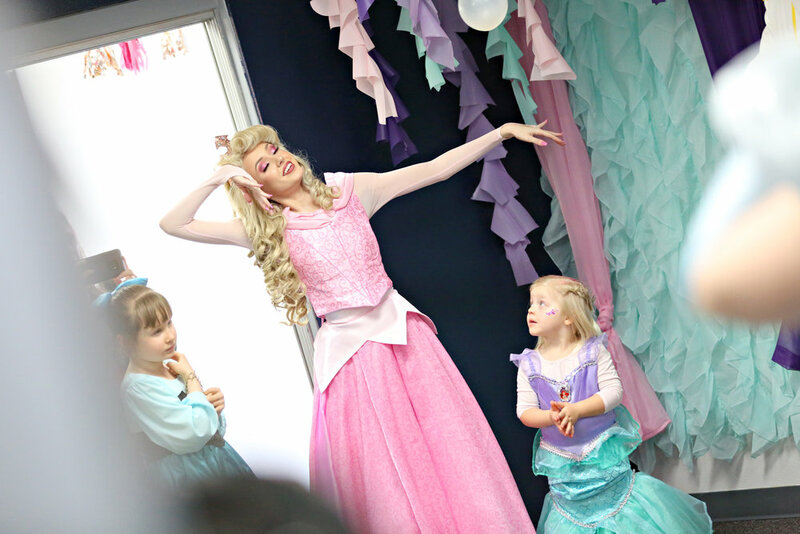 We had the most incredible time celebrating with everyone at Ariel’s Birthday Shellabration Tea Party 2 weeks ago! 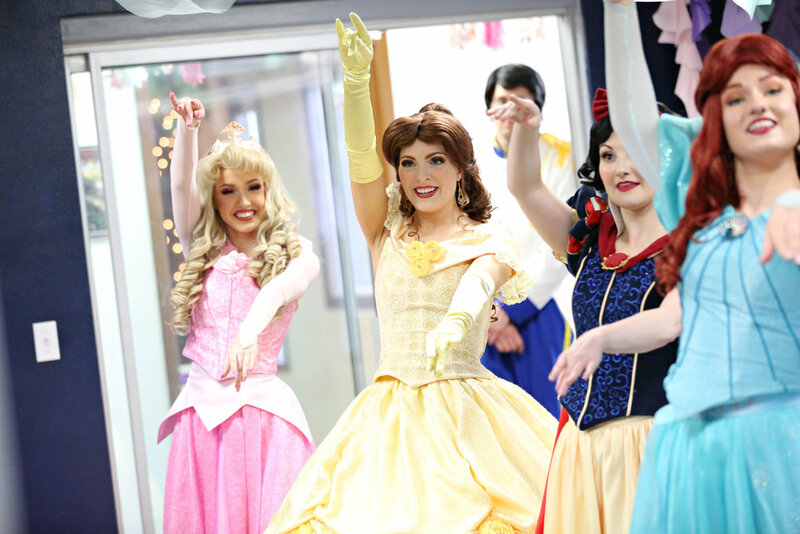 With dancing, singing, amazing desserts, mermaid hair styling and more - what more could we have asked for?! 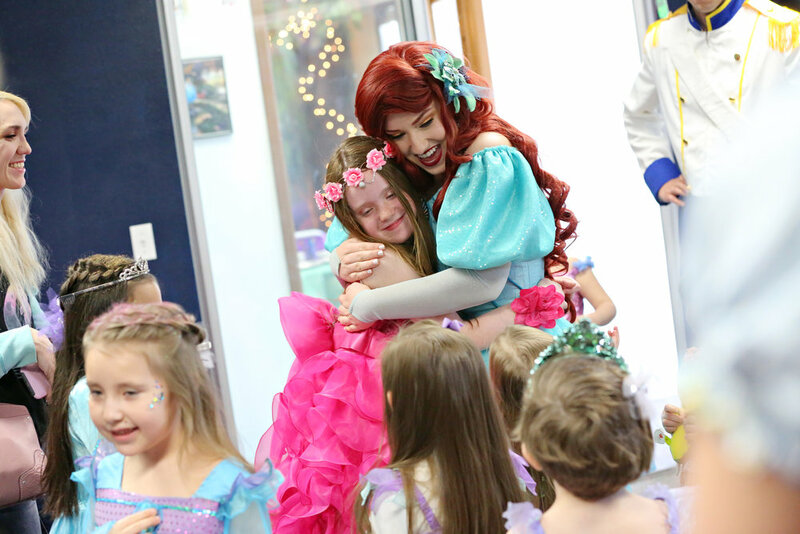 We think our favorite little mermaid was quite surprised on her special day and we could not have helped make magical memories for her without you! 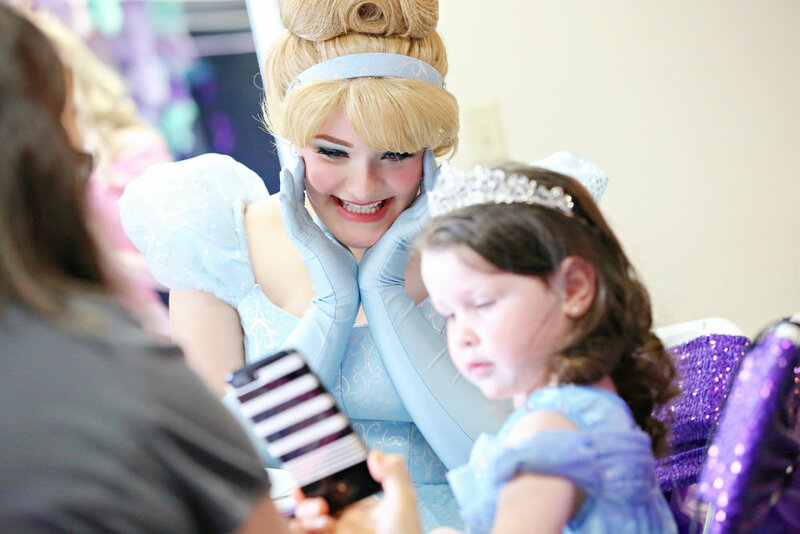 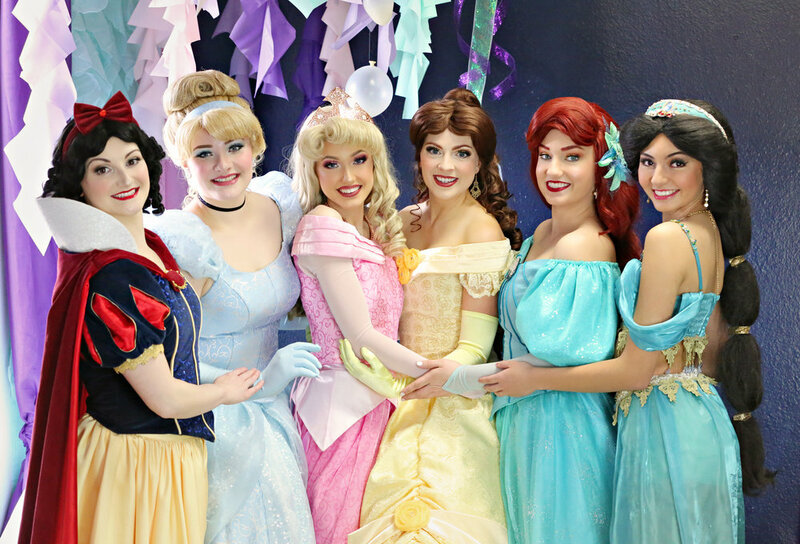 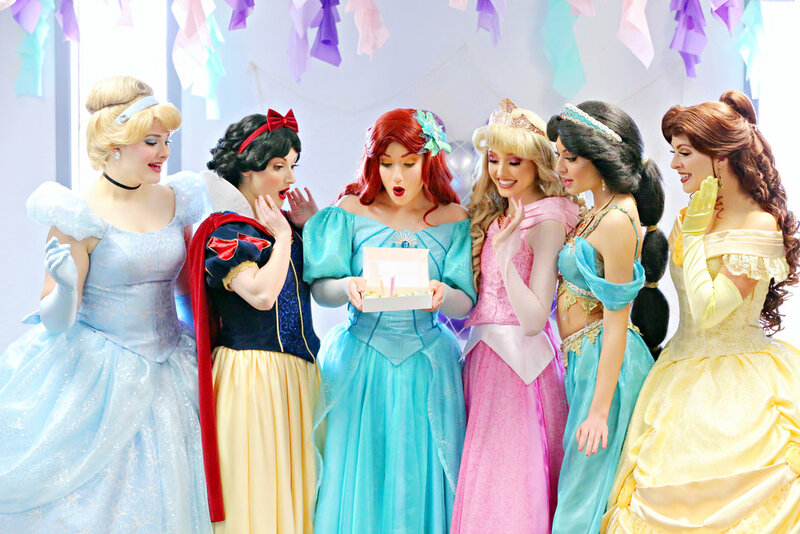 Which princesses birthday would your little one like to be invited to next?